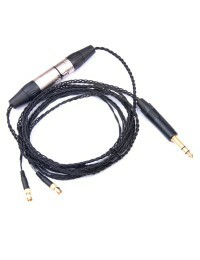 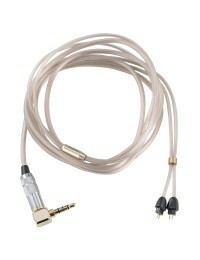 Just like audio and speaker cables, headphone cables can make a big difference in sound quality. 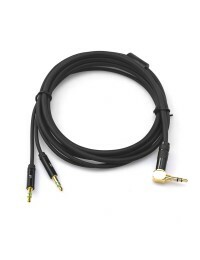 HIFIMAN uses the best cables possible for each price point but some prefer to choose a different cable aftermarket to suit their particular preferences. 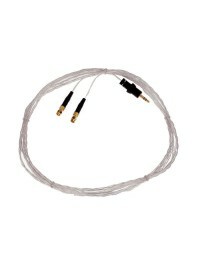 All HIFIMAN cables are designed to maximize sound quality while minimizing noise.